Leadership is about making others successful. This is the leadership philosophy of Sundar Pichai, CEO of Google. The founder of the drugstore chain dm, Götz W. Werner, gets even more to the point and states: “Leadership is nowadays only legitimate if it is aimed at the self-leadership of the people entrusted to it”. Leadership is therefore an equal function within and for a group of people and always an encounter of adults on par with each other. In contrast to Taylor’s management, which is still too deeply rooted in our hierarchical organizations, leadership means first and foremost asking (the right) questions rather than giving (the right) answers. L. David Marquet. Turn The Ship Around! In his very interesting book “Turn The Ship Around!” David Marquet describes one of the key moments as commander of the nuclear submarine USS Santa Fe. During a training exercise, a failure of the nuclear reactor was simulated and they had to switch from the steam powered main engine to a smaller battery powered electric propulsion motor. As he was used to with other types of submarines, David Marquet gave the command to increase the speed of the electric propulsion motor from “one third ahead” to “two thirds ahead”. His officer on deck immediately passed that order on. And then happened – nothing! He asked the helmsman why he did not carry out the order, and the latter explained to him that for this type of submarine there was no “two-thirds ahead”. It then turned out, that his officer on deck of course knew this, but still gave the order because he thought that his commander, due to his training and position, had knowledge he had not. A classic HIPPO moment: Highest paid person’s opinion. Since then, David Marquet refused to give orders. Instead, he ensured that everyone was aware of the mission and its objectives and empowered his officers to make their own decisions. Instead of asking for permission as before or asking him for a decision as commander, the officers now had to explain what they intended to do (“I intend to…”). Ideally, the officer had already considered all aspects of the decision (for which, of course, he must have access to all information) and David Marquet only had to answer: “Very well.” At first he had to guide this process with some questions to consider the different aspects of the decision, but gradually the officers asked themselves the right questions and thought through all aspects in advance. From their previously dependent position they were empowered to think and act like the commander. Leaders who only give answers and make decisions based on their position keep people dependent. They will always come with questions and expect answers. And the leader will give the best possible answers, which, as the striking example of David Marquet shows, are not always the best answers and are limited by the skills, knowledge and experience of a single decision-maker. And who does not remember the situation that one is wondering at the lower levels of the hierarchy about decisions from above and files them under “higher-paid insights”, just like the officer on deck of the USS Santa Fe. Though it is done with good intentions giving answers tends to keep people small and dependent. 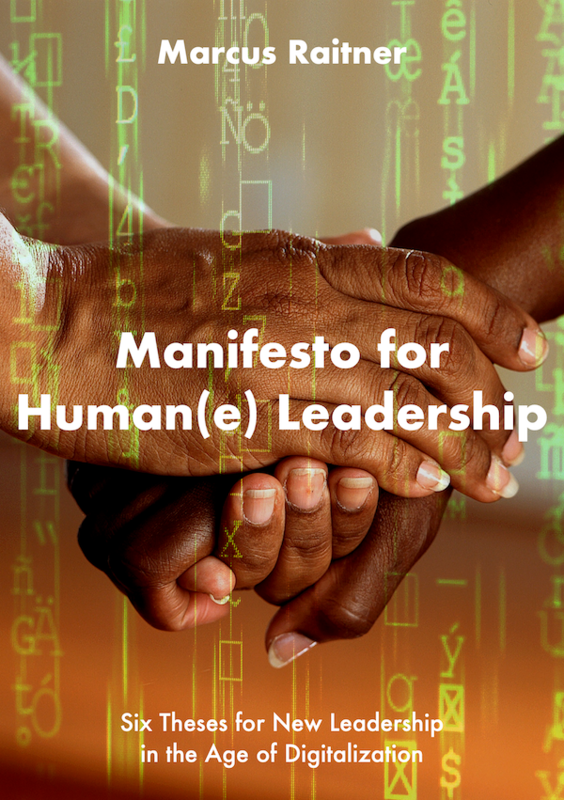 Those who are serious about new leadership in the sense of the Manifesto for Human Leadership have to grow people and unleash their potential. A simple and very effective way is to ask questions instead of giving answers. Good questions make you think. 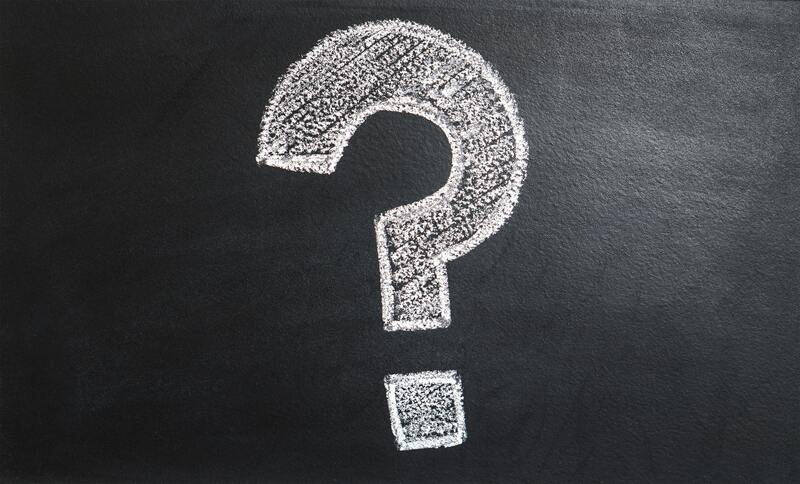 A question is always the explicit permission and invitation to think and an effective antidote to the institutionalized laziness of thinking and sluggish decision-making in hierarchical organizations.